London, U.K., October 31, 2016 – YO! Sushi, the UK’s wildly popular international Japanese fast food restaurant brand, has completed the roll out of a new restaurant technology solution with NCR Corporation, a global leader in omni-channel solutions. YO! 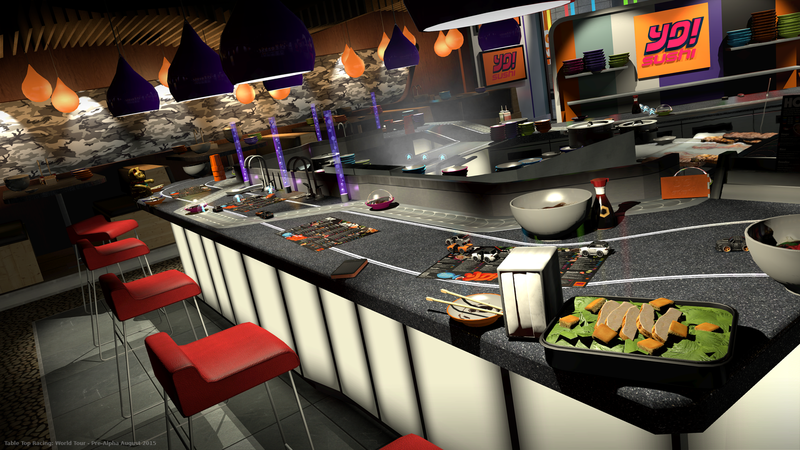 Sushi opened its first Japanese “kaiten”, or conveyor belt-style, fast-casual sushi restaurant in London in 1997. Since then, YO! Sushi has grown from a London-only sushi brand to 91 locations worldwide, including locations in the United Kingdom, United States, Ireland, Norway, Denmark, Saudi Arabia and United Arab Emirates. Founded in 1997, YO! Sushi was the first to bring the concept of a Japanese “kaiten” sushi bar that delivered food via a conveyor belt to the UK. Customers lined-up around the block as YO! Sushi gave the capital a slice of urban Tokyo. The experience was fun and the food revolutionary. AA Gill (Sunday Times) described it as “the best sushi in London” and Fay Maschler (Evening Standard) commented, “I have seen the future and it is fun.” To this day, YO! Sushi’s dishes are freshly prepared in our restaurants daily. Although sushi is at the heart of the concept, there’s a choice of over 80 Japanese inspired items, including delicious soups, rice or noodle-based dishes, salads, tempura and hot classics like Chicken Katsu Curry, Salmon Firecracker Rice and Yakisoba noodles. NCR is headquartered in Duluth, Georgia with over 30,000 employees and does business in 180 countries. NCR is a trademark of NCR Corporation in the United States and other countries. The company encourages investors to visit its web site which is updated regularly with financial and other important information about NCR.